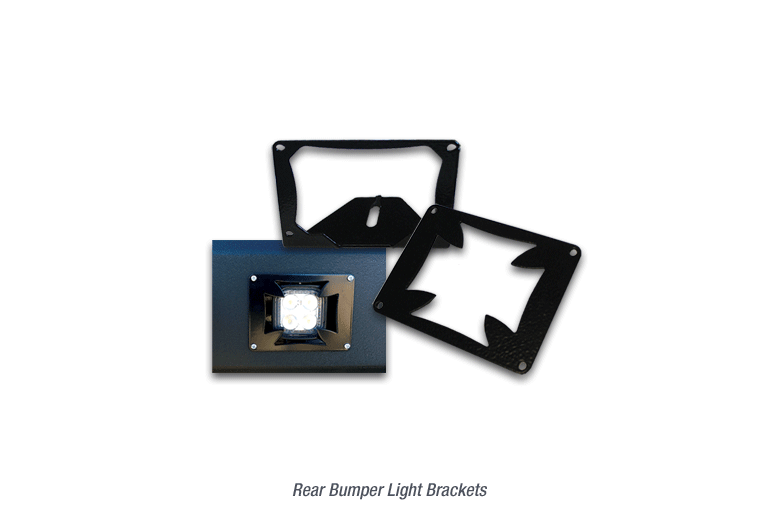 American made Bumper Accessories from Iron Cross Automotive. 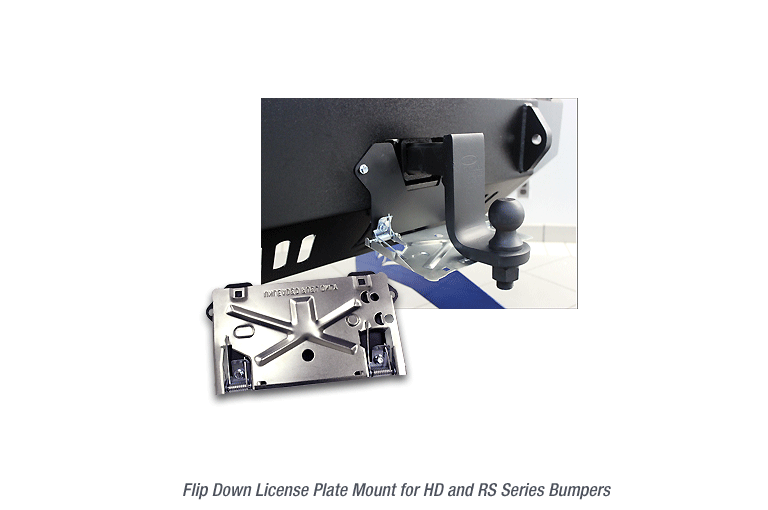 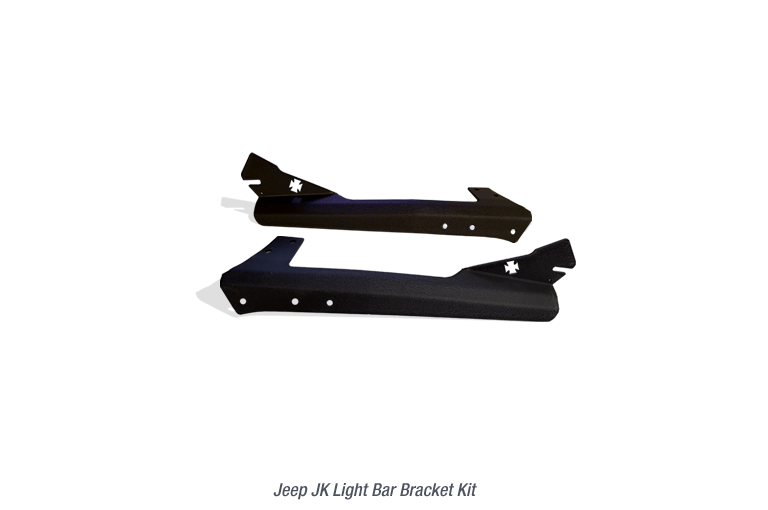 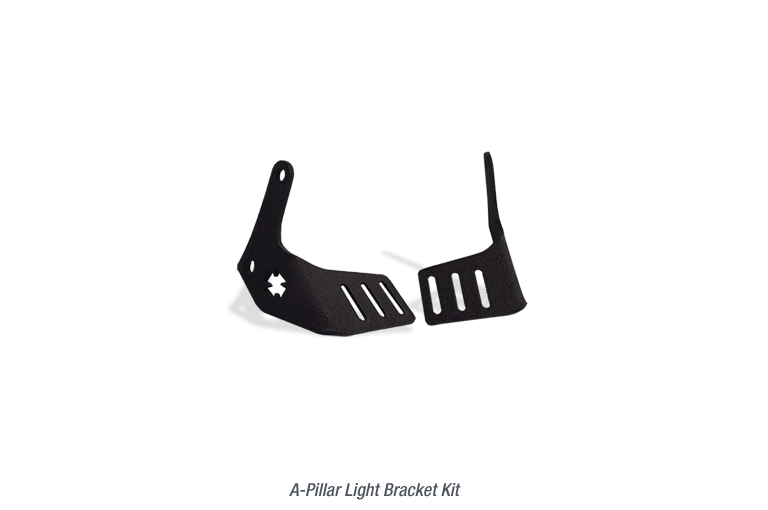 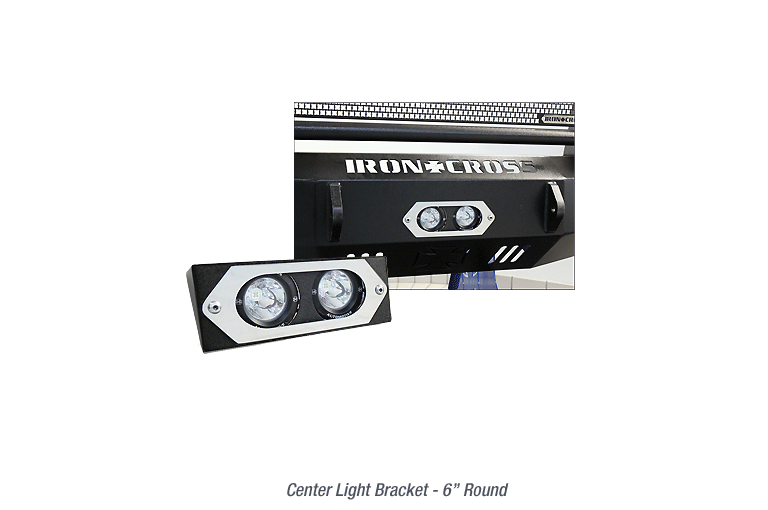 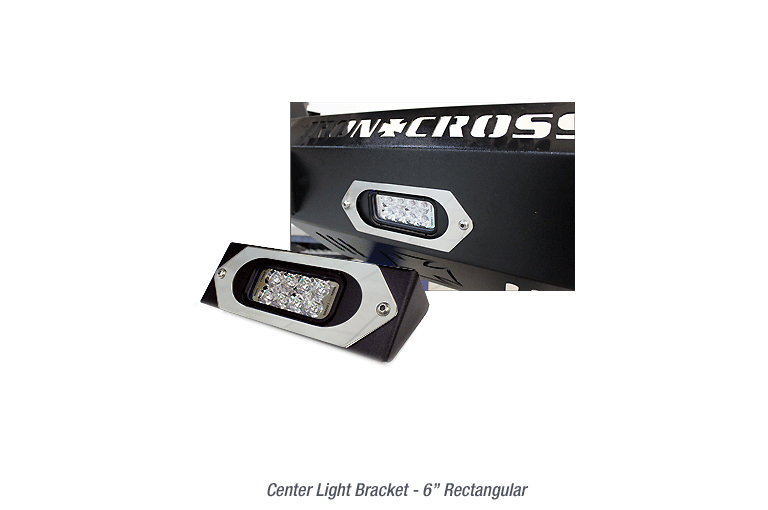 Iron Cross Automotive offers a variety of bumper accessories for your vehicle. 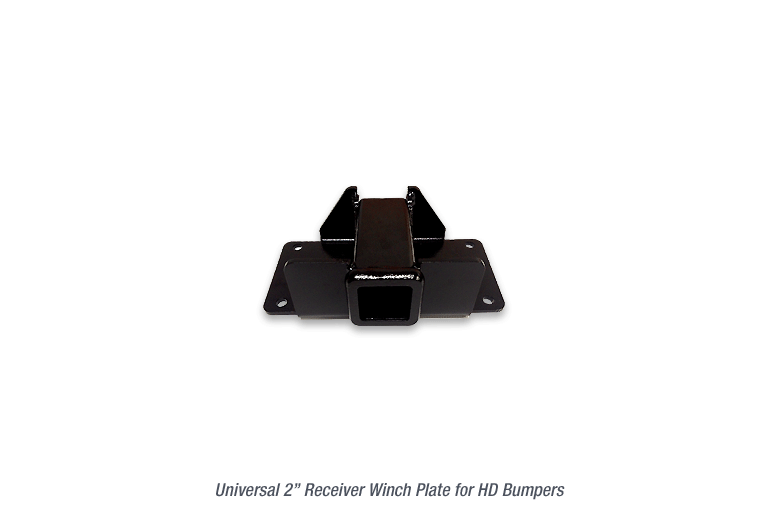 Please click on the part number below.